If you delete files from recycle bin but still it’s completely possible to recover that file as long as it hard drive doesn’t get over written. And if once a deleted file is over written by something else it become difficult to recover that file. You need a help from professional who are expert in recovering deleting files. This becomes a big issue when we want to sell the hard drive as if someone is able to recover the data. It will be really embracing to think as someone is able to access our data. Many of us have various kinds of data that we don’t want to share with any others. These may contains passwords, personal information, financial documents, bank details, poems, artwork or many more. So we never wish that any stranger should have access to that data. So the best possible solution of this problem is that you should permanently delete your files. It’s most secured way to stop anyone to access you data from your hard drive. 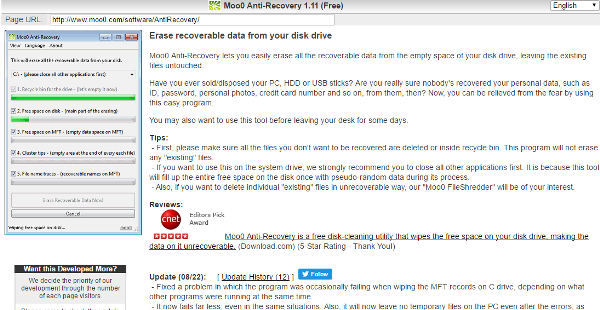 Today I am writing about 10 top free software to delete files permanently from your computer and sure that no one will be able to recover them. 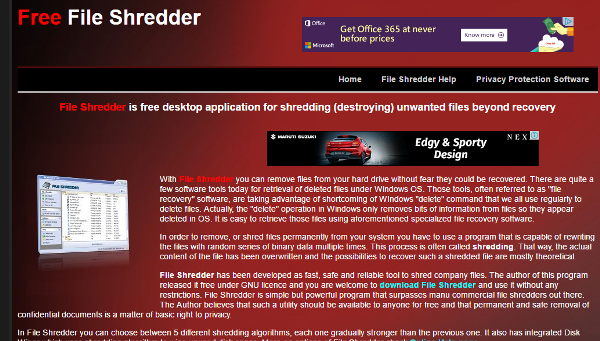 File shredder is a free software to delete files which allows you to remove files from your system and hard drive so in future nobody will able to access theses files. There are also some software that can recover your data from windows OS as to We know that delete option of a system is able to delete all files on permanent basis. But now file shredder wont gave a chance to anyone to recover any deleted data. 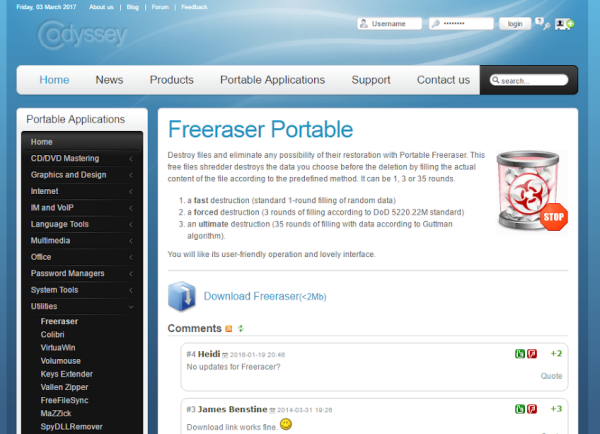 Eraser is free software that empowers you to completely remove the sensitive data from you system and hard drive also. It is a free software to delete files and removes data from hard drive and writes it several times so it becomes almost impossible to recover those data. So now use eraser to erase your document for complete deletion. As the name says itself, the software will easily delete your for forever. 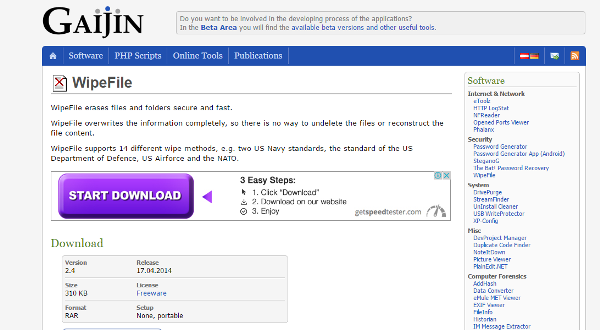 It has 14 different wipe methods to perform its deletion task. The software is absolutely free and also very compact in size as its just 310 kb in size. It permanently deletes files from system and also their traces. I would say that it’s a really powerful tool and free software to delete files as it cleans data from email tools and even erases all traces of internet access. What more you can expect as it erases data permanently and erases peer to peer tools, erases traces from MS apps. Remove app traces and also remove chat messages. Free eraser is a simple program like recycle bin. But in terms of its uses its far better than recycle bin as it can delete file permanently while a recycle bin has always an option to recover your data. You just need to drag and drop things to free eraser tool for permanent deletion. 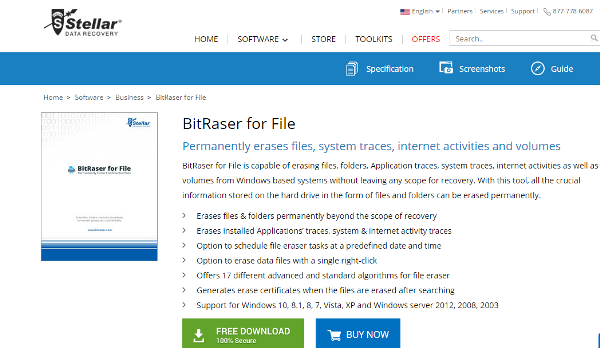 Secure eraser is an actually gives dual benefits first it works as file shredder and delete files permanently and second it also works as registry cleaner. It is free software to delete files & it easily deletes data permanently and also overwrites the disk s that it can’t be recovered again in future. This software overwrites the data 35 times. 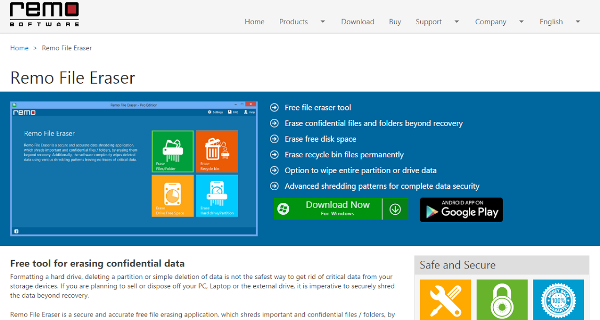 PrivaZer clean and removes all traces of internet and various document on hard drives. It free up disk space and ensure you that your data can’t be recovered again. PrivaZer removes the visualization of residual traces and act as a smart cleaner. Whatever it deletes and it overwrites the disk space so data cannot be recovered again. It also easily deletes USB history. 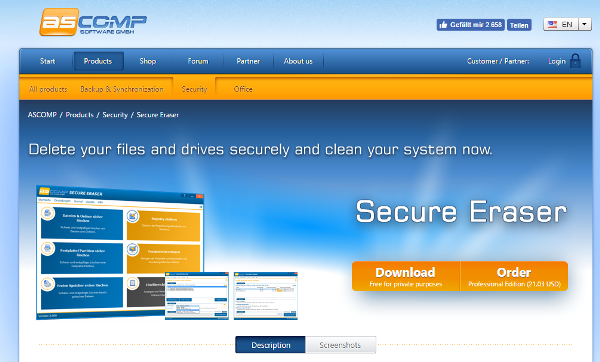 Remo file erase is a safe and accurate file erasing software, which is available at free of cost. So it’s a free file eraser tool that can erase all the data from hard drive and also rewrites the hard drive so anybody won’t be able to recover your precious data. There is also an option to wipe entire partition or hard drive. It also has a built in scheduler to erase data as per the scheduled time set by you. Permanent delete is another noticeable tool to delete file and rewrite the hard disk. It support drag and drop feature so it’s easy to use. Just drag and drop your file and delete them forever. It supports 3 types of deletion process. And each process becomes more and more secure and ensure you that your precious data won’t be recoverable. I have mentioned all of the best and free tool to delete files permanently but if you feel I have missed any or any other tool need to be in list than just write down their name in comments. Caution:- as once you delete a data with any of the above tools than it become almost impossible to recover them again, so it is advisable that before deleting your data you should check that and ensure that you don’t need that data in future.